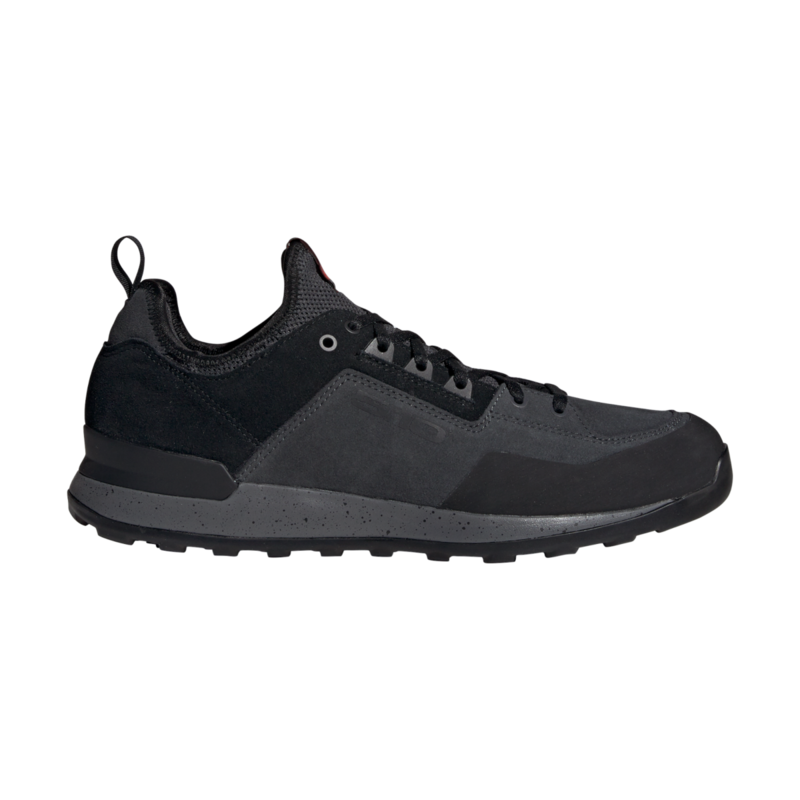 The Five Tennie blends the style of Adidas' urban footwear with Five Ten's functional approach shoes. 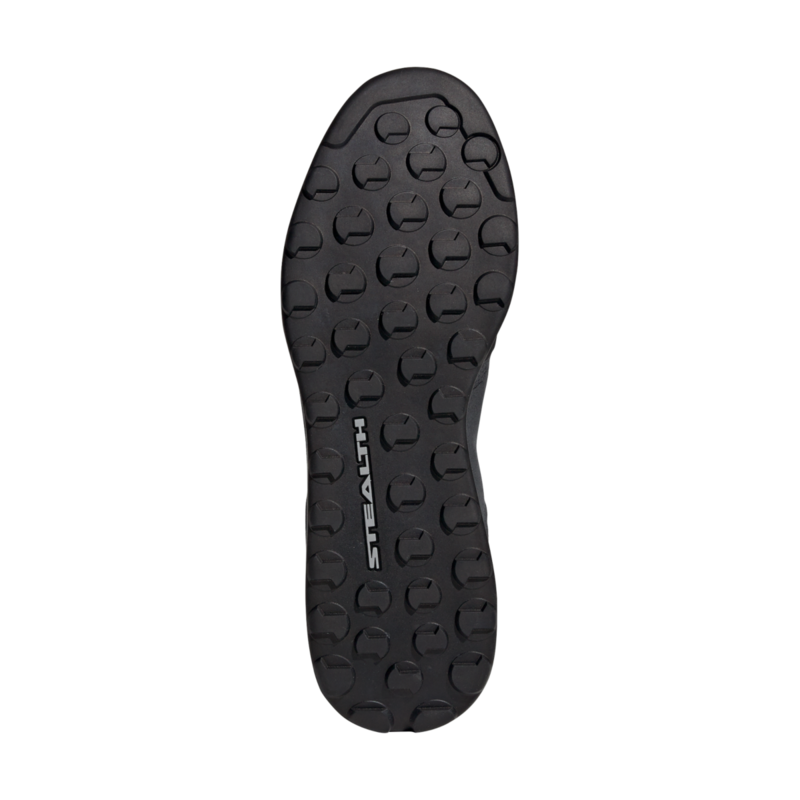 Its Stealth S1 sole is Five Ten's most versatile rubber compound and provides friction and grip on all terrains, wet or dry. 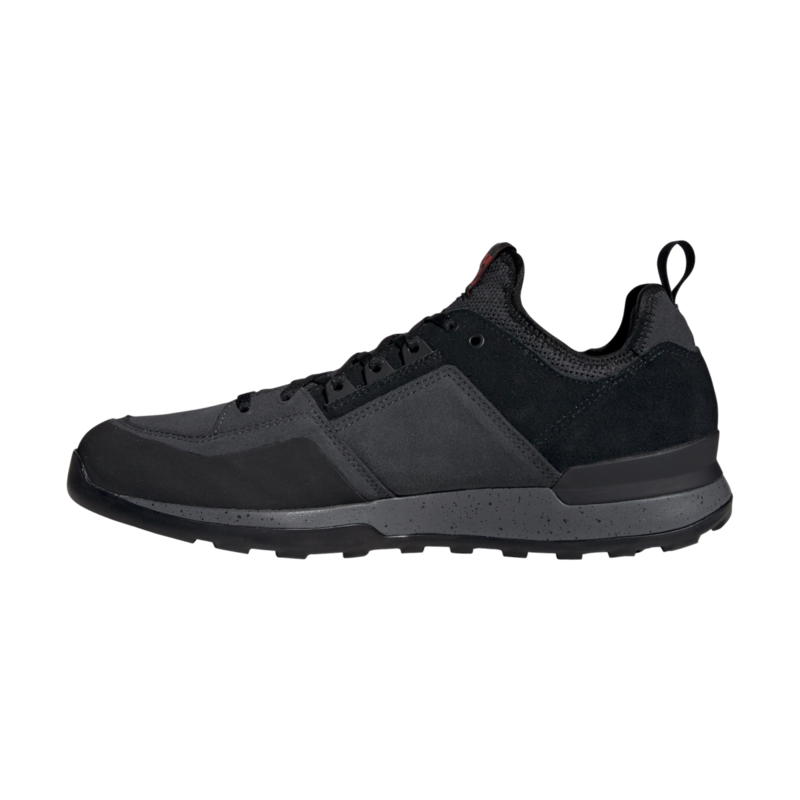 A climbing zone at the front of the shoe gives the Five Tennie a rock shoe-like feel to improve precision and grip on steep ground and small footholds. The sock-like fit and leather upper provides comfort and breathability. 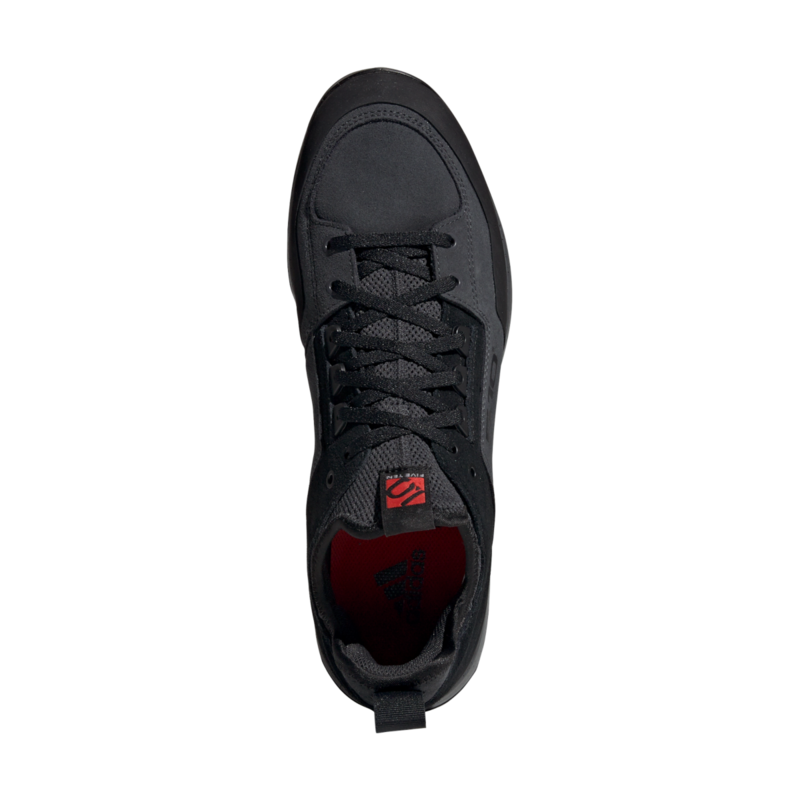 To ensure durability, the rubber extends over the leather upper to protect the high-wear zones. 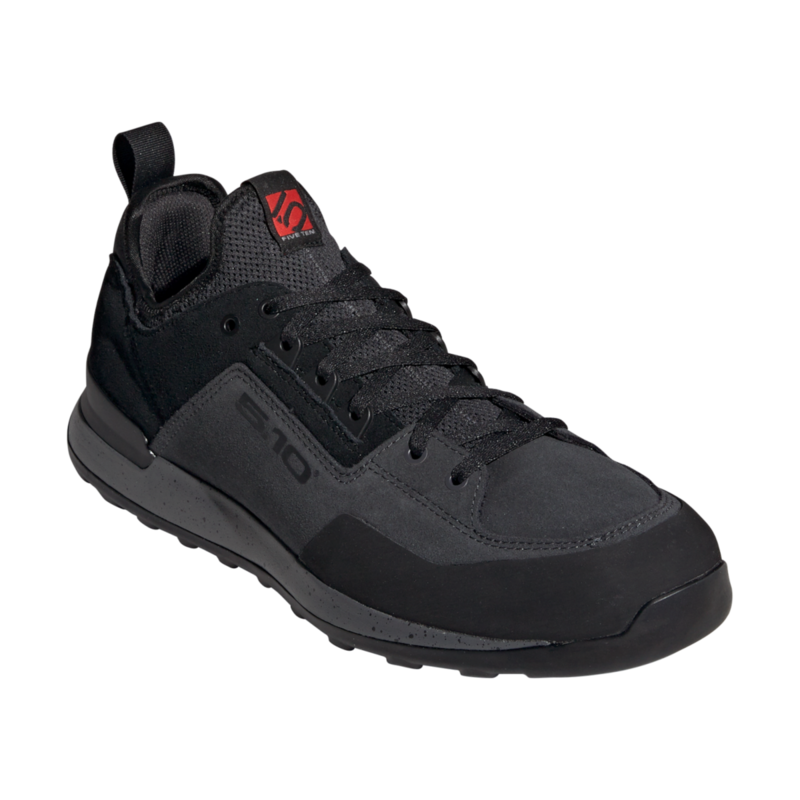 Five Ten's most versatile compound used throughout their entire footwear line. S1 sticks to all surfaces whether they are wet or dry. This makes S1 ideal for all conditions. Stealth S1 exhibits an extraordinary balance of high friction and durability with an ample amount of cushioning.